An electric current in which the flow of electric charge periodically changes direction. An electric current in which the flow of electric charge periodically changes direction. Mains electricity is an alternating current with a frequency of either 50 or 60 hertz. This means that the current changes direction 50 or 60 times every second. Slowing down film of a fluorescent bulb allows us to see a flicker, caused by the alternating current repeatedly changing direction. Electrical power is distributed as alternating current because its voltage may be increased or decreased by a transformer. This means that electricity can be generated by remote power stations, and then carried over great distances at a high voltage, using distribution networks called grids. The electricity can then be transformed to a lower, safer voltage, for use in businesses, public places, and homes. Mains electricity is an alternating current with a frequency of either 50 or 60 hertz. This means that the current changes direction 50 or 60 times every second. Slowing down film of a fluorescent bulb allows us to see a flicker, caused by the alternating current repeatedly changing direction. Electrical power is distributed as alternating current because its voltage may be increased or decreased by a transformer. This means that electricity can be generated by remote power stations, and then carried over great distances at a high voltage, using distribution networks called grids. 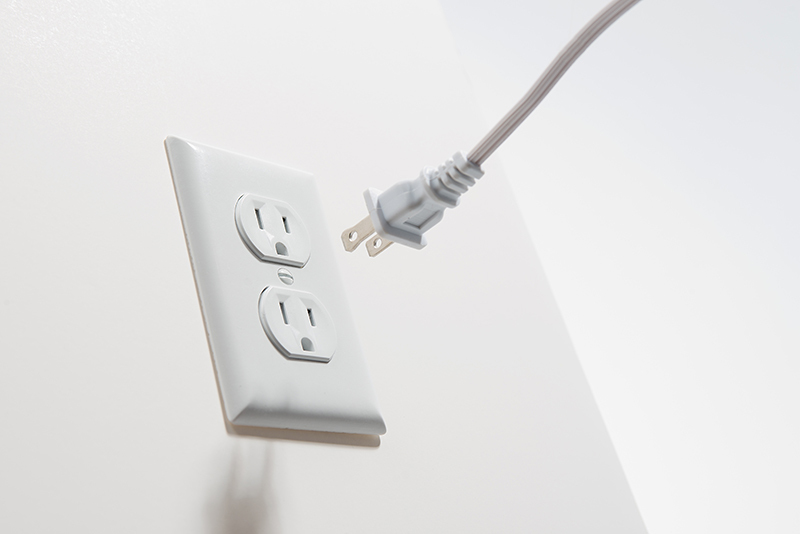 The electricity can then be transformed to a lower, safer voltage, for use in businesses, public places, and homes.